Are you new to the whole “first home” experience? Here at Dreamstart Homes, we specialise in assisting first home buyers into their own homes. We understand that buying your first home is a complicated and often overwhelming process. That’s why we take care of every step from finance to design to building, all the while making sure we’re offering affordable rates and quality finishes from start to finish. The Dreamstart Homes team are constantly working on first home buyer finance. We help to demystify every step of the process; including obtaining Keystart Home Loan approvals, First Home Owner Grants and government assisted loans. With Keystart Home Loans, you have the added benefit of making a minimum repayment during construction of only $50 per week. This is a fantastic feature of Keystart Home Loans and is designed to make it easier for those paying rent and repayments on loan during the construction period. For help with Keystart Home loans or government assisted loans, our professional team at Dreamstart Homes is here to help. Simply give us a call on 6314 3444 or submit an online enquiry, and our first home finance experts will be in touch shortly to assist you. Everything first home buyers need to get into a home of your own! First home finance, government grants, house and land packages and home designs. We’ve collected the key information you need right here to get you started towards your first home. 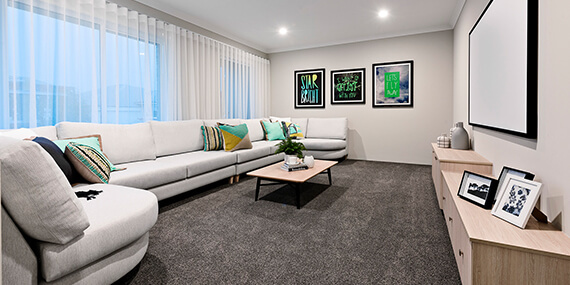 View our range of affordable home designs, perfectly designed and priced for first home buyers. 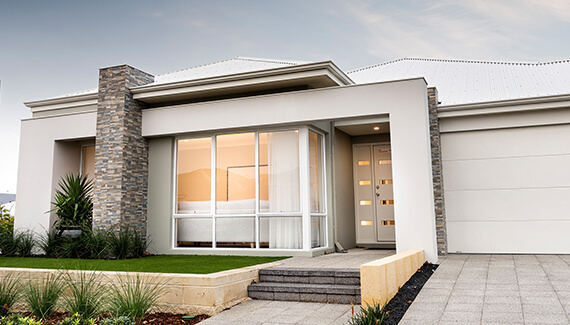 We have a variety of customisable home designs available to suit plenty of block types – view our range to select a plan for yourself. Find out more about the government grants and first home buyer assistance available to you. You may even be eligible for more than one government grant! Our expert team will be able to assist you with details, applications, eligibility criteria, and more. Our range of currently available house and land packages covers a wide range of suburbs and land estates across Perth. Got another area in mind? Tell us what you need and we’ll put together tailored house and land package options. Thinking about building, but not sure where to start? The best place to begin your home building journey is to work out a budget for your new home. Getting a clear idea of your financial position means taking any debts into account and realistically determining how much you can comfortably afford per week in repayments. Your Dreamstart Homes consultant can assist you with this process – and once you’ve got your finances all sorted out and a home loan secured, it’s time to get onto the fun stuff, like selecting your home design and build location!